Heat Seal Silver conducting circuit Low resistance. 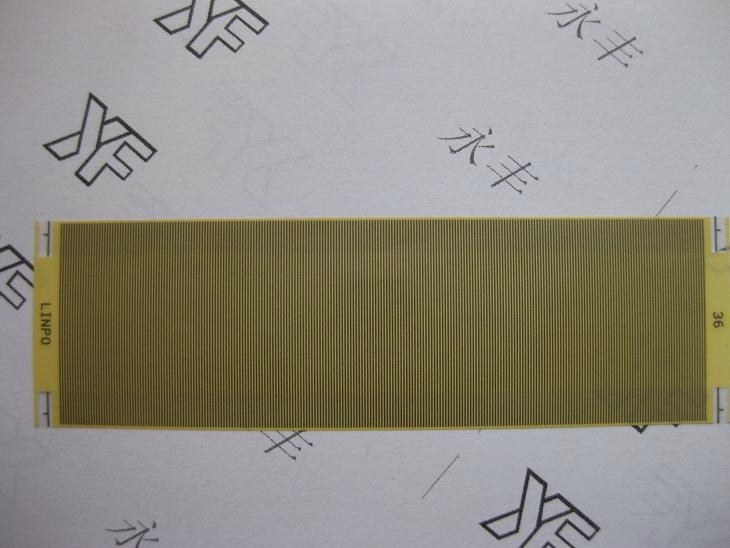 200 Ω /cm²Heat Seal Connector is a new conduction material, which can be bent at will. Its stable performance and easy-to-use features make it the best solution to connect PCBs and LCDs. Also, for its unique conductivity and flexibility, it is widely used on computers, radio-recorders, telephone sets, rereaders, CD players, digital cameras, instrument meters, electronic clocks, etc. The company has a number of highly experienced professionals in production management and quality contro l positive light ISO9002 international standards. In product design aspects of the pursuit of truth, the spirit of innovation master a set of design options, it is estimated that the design program to design their products for quality assurance under the premise than the original design to save about 10% of the cost, the two sides can yield greater benefits. 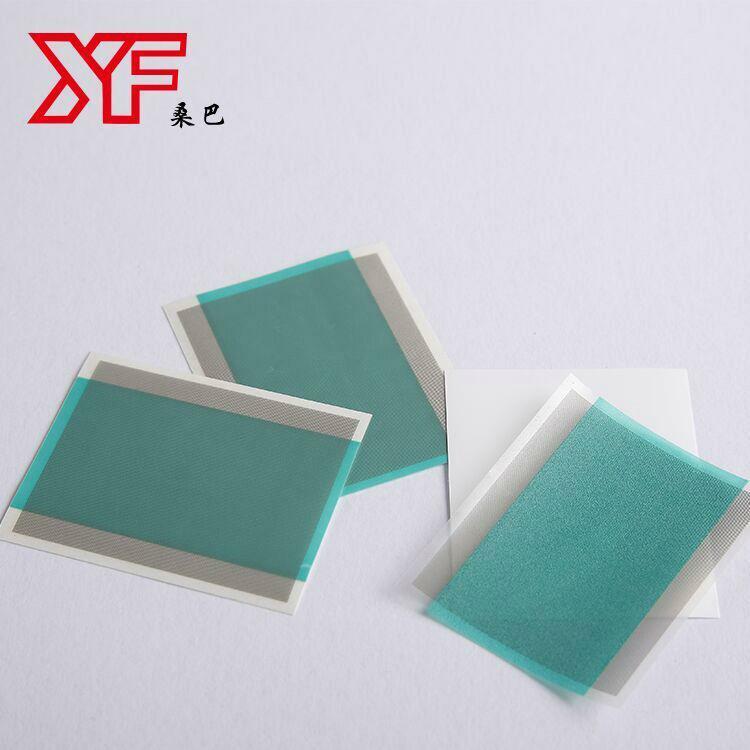 By using high temperature resistant PET film as basic material, carbon paste, silver or silver and carbon paste mixture as electric conduction circuits, custom print the model numbers, and then overlay one film of special conductive glue with spread-out conductive particles. 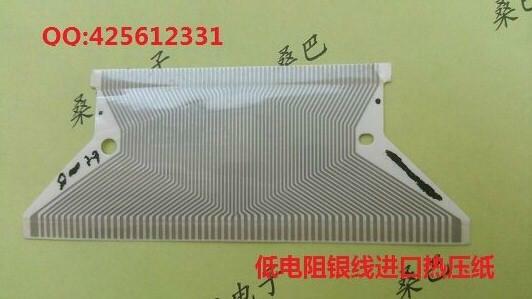 At last, heat seal it on the PCB or LCD’s electrodes.